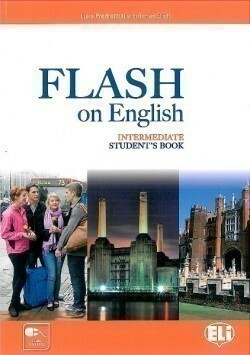 A motivating, four-level course providing content interesting for teenagers and young adults as well as thorough grammar, vocabulary and skills work. 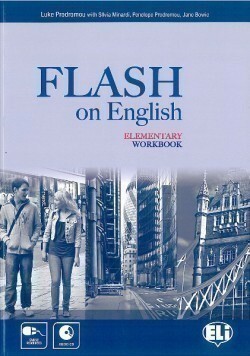 The combination of printed, digital and online material makes Flash on English an extremely flexible course. 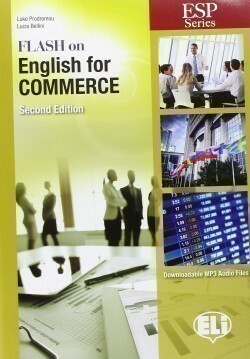 The Upper-Intermediate level includes sections dedicated to preparation for the Cambridge English: First (FCE) exam. 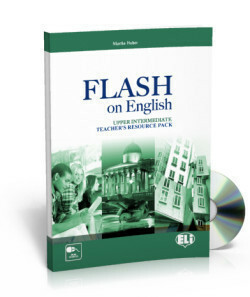 The clarity of presentation, the double linguistic input in each unit, the authentic real-world language and the extensive recycling and review ensure ease of use for teacher and student. 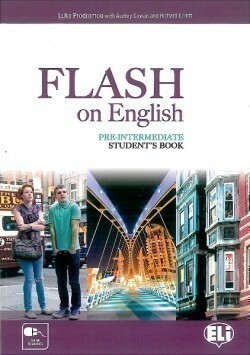 Particular attention is given to different learning styles and mixed-ability classes. 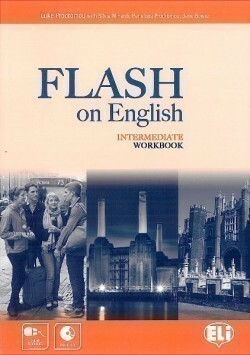 Culture, CLIL and Literature Lessons are to be found in each unit. 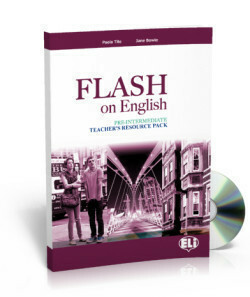 Extensive teaching notes, photocopiable materials and editable tests in digital format are provided. 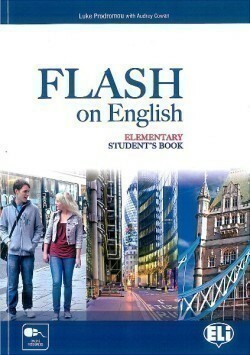 Esp Series: Flash on English for Commerce New Ed.